Cien Eye Cream Vital For Mature Skin moisturizes your sensitive skin around eyes and makes it supple. It also reduces wrinkles and helps your skin regenerate. 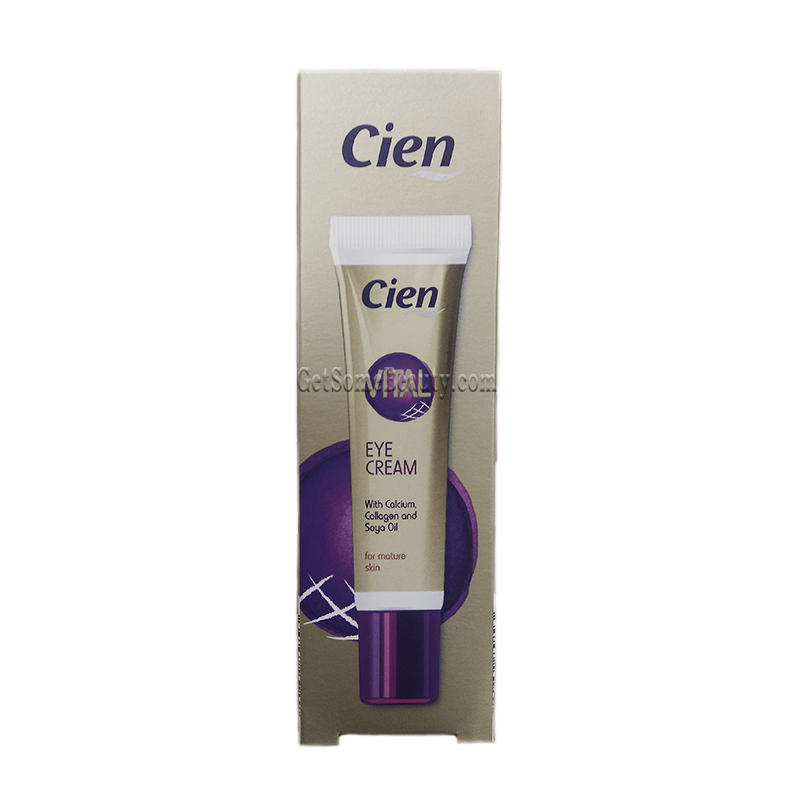 Application: apply in the morning and evening to the skin around eyes and gently massage.